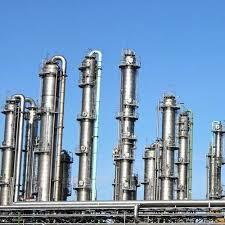 We are a client centric organization which is engaged in offering Distillation Columns. They are cherished by our customers all over the world. The quality is ensured to be in concurrence with the standards and norms set by the industry. We make them available in a number of specifications and customizations. Their easy installation, smooth operation and zero maintenance make them a popular choice. Details : Distillation is the most widely used separation process in the chemical industry. 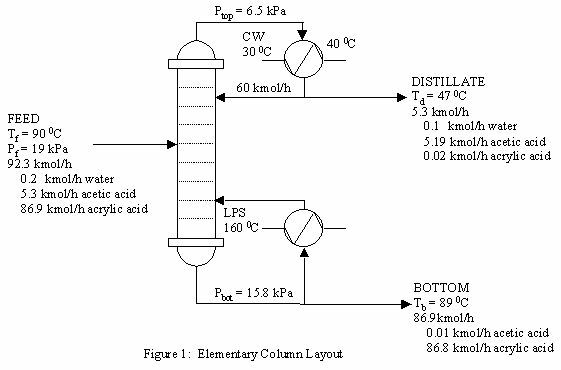 It is also known as fractional distillation or fractionation. It is normally used to separate liquid mixtures into two or more vapor or liquid products with different compositions.